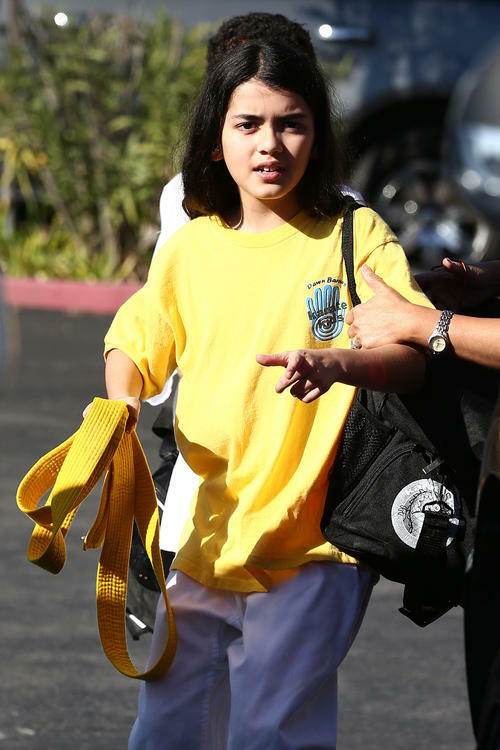 blanket jackson in calabasas 2013. . HD Wallpaper and background images in the Blanket Jackson club tagged: blanket jackson ♥. 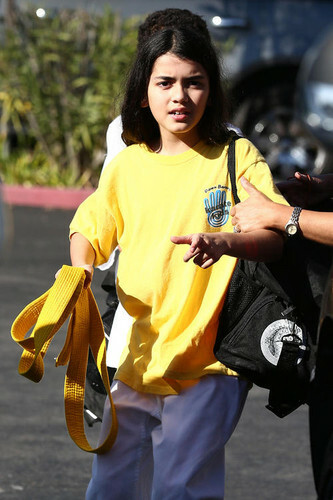 This Blanket Jackson photo contains kalye, lungsod tanawin, and urban na setting. There might also be michigan liryo, lilium michiganense, and golf bag.